Click on the photo if you’d like to know more about a career with Comcast. We prize our veterans and other members of the military family. 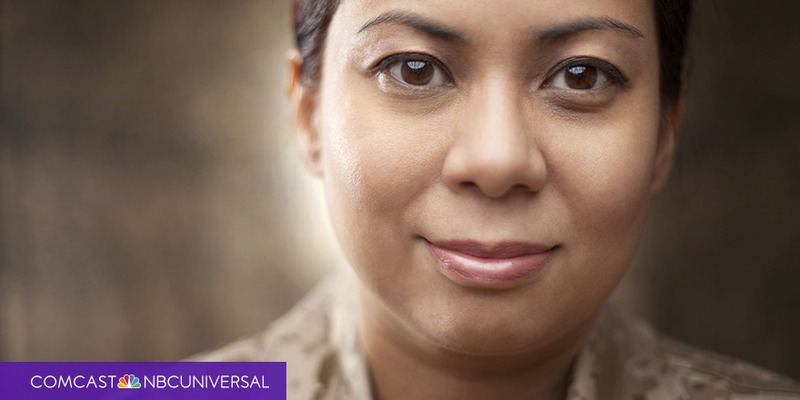 Comcast announced today a continued commitment to hire members of the military community. As you can imagine, that’s great news to us here in Washington because of Joint Base Lewis-McChord, Fairchild Air Force Base, Naval Base Kitsap and many other military sites around the state. Here’s the national announcement, with some local color in italics. If you’re interested in a career with Comcast, click here. We appreciate our veterans very much; there are a lot working here already. We already employ a lot of veterans in Washington. We have been attending events where we can reach out to the military community. Last month we attended the Washington State Military Spring Transition Career Fair at Joint Base Lewis-McChord. On May 27, we’ll be at the Pierce County Veterans Services AMVETS Job Fair in Tacoma (click here for more info) and at a veterans career event at Bellevue College. Check out this video about our local #Vetnet support group. For a human perspective to this announcement, please see this blog post by Bill Strahan. Bill is Executive Vice President of Human Resources for Comcast Cable.